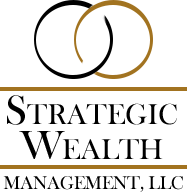 Matt Condit is President and owner of Strategic Wealth Management, LLC, a financial services firm that provides financial planning services to individuals and organizations. 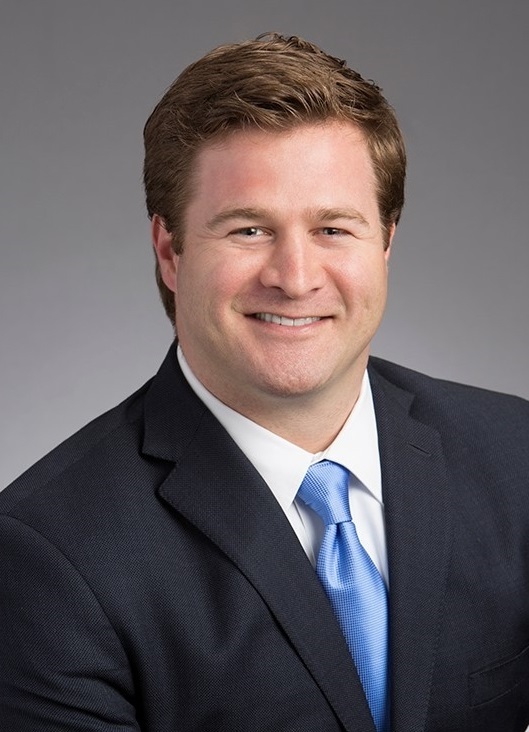 Matt joined the firm in 2010 and assumed ownership in January 2019. He works closely with clients to help establish and pursue their investment and personal goals. His customized guidance spans from investment management to retirement planning to financial planning and beyond. After becoming registered and licensed, Matt obtained the prestigious CERTIFIED FINANCIAL PLANNER™ (CFP®) designation in 2012. Matt is a graduate of Louisiana State University with a BA degree in Economics. He spent the first three years of his financial services career as a Compliance Analyst working with Employer-Sponsored Retirement Plans. Matt is currently a Registered Representative with LPL Financial and an Investment Advisor Representative of Strategic Wealth Management, LLC. Matt serves as a board member of the HEB Education Foundation and is the Chairman of the HEB Endowment Committee. He is also on the board of the HEB Chamber of Commerce. Matt and his wife Kristi reside in Richardson, Texas, with their three sons. When not working with clients, he can usually be found enjoying some type of outdoor activity, including boating, fly fishing, cheering on his favorite sports teams, or spending time with his family. 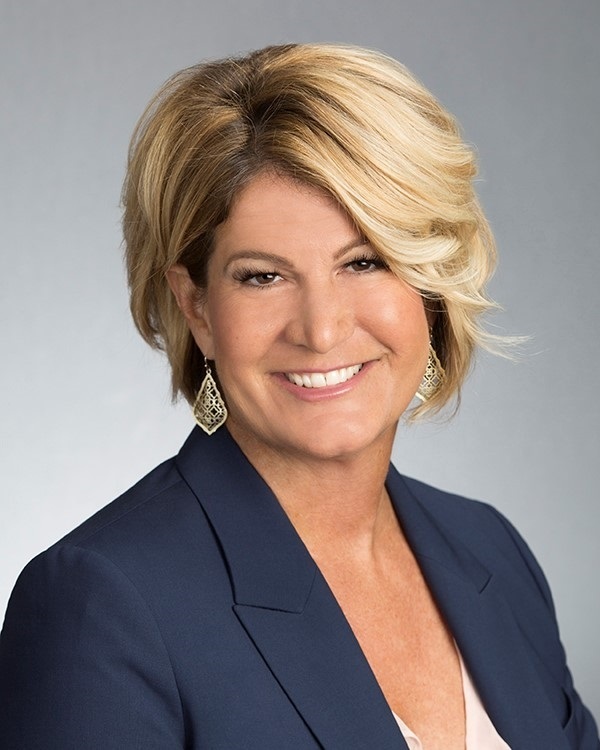 Jeanine Benenati is founder, Chief Compliance Officer, and Vice President of Strategic Wealth Management, LLC, a financial services firm founded in 1999. She consults regularly with clients and associates of Strategic Wealth on estate and business planning, risk management, and investment management strategies. Jeanine has 30 years of experience in the financial services and insurance industry. She is currently a Registered Representative with LPL Financial and an Investment Advisor Representative of Strategic Wealth Management, LLC. Jeanine is past treasurer and former board member of the Boyd Education Foundation. She is past President of the HEB Education Foundation and served on the Endowment Committee. Previous positions include board member and treasurer of General Agents and Managers Association (GAMA), Dallas, board member Keller Chamber of Commerce, and board member National Association of Insurance and Financial Advisors (NAIFA), Dallas. Within the financial services industry, Jeanine has held positions of ongoing responsibility with major corporations. Jeanine served as Managing Director, Texas with MetLife where she had direct responsibility for 130 financial advisors. Prior to joining MetLife, she held positions with Phoenix Home Life as Vice President of Reinsurance and Agency Manager. 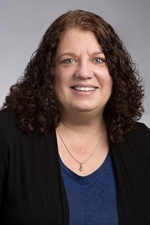 Jeanine also served as Assistant Vice President of Reinsurance for Transamerica and as Vice President of Operations for Wichita National Life. Jeanine and her husband Pete currently reside in Springtown, Texas. They are involved with several charitable organizations. When at home on their ranch, Jeanine can be found riding her horses, rounding up her cattle, or relaxing with her dogs. Michael is Director of Operations with Strategic Wealth Management, LLC. He joined in 2015 and handles operations for the firm, including compliance, trading, financial plans, and assisting clients any way he can. He currently holds a Texas Life and Health Insurance License, FINRA securities license, and obtained the respected CERTIFIED FINANCIAL PLANNER™ (CFP®) designation in 2017. 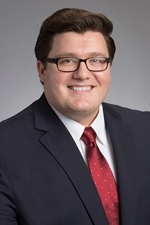 Michael received his Bachelor of Science degree in Personal Financial Planning from Texas Tech University in 2014. While earning his degree, he worked with several financial services firms. Michael and his wife Jennifer reside in the Dallas area. In his free time, Michael enjoys traveling with his wife, spending time with family, and meeting fellow Texas Tech alumni. Karen is Office Administrator with Strategic Wealth Management, LLC. She joined Strategic Wealth Management in 2013 and provides valuable operational, bookkeeping, and technical support to our team. Karen has over 20 years of office administration and computer technology support experience. Karen and her husband David reside in Arlington, Texas. When away from the office, she enjoys time with her family and going to the race track to watch her husband race his car. She also enjoys taking it easy, reading, and hanging around the house. Margi is Administrative Assistant with Strategic Wealth Management, LLC. She provides valuable administrative and technical support to our team. 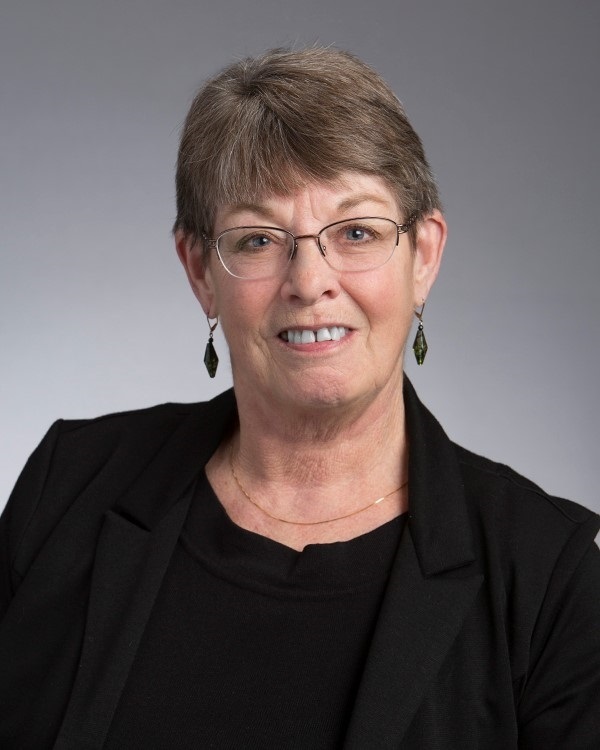 Margi has over 40 years of office administration experience from a number of industries. Margi and her husband David currently reside in Bedford, Texas, along with their variety of spoiled pets. They spend their spare time with their 10 grandchildren, as well as plenty of time on one of the local lakes. Margi also enjoys participating in a variety of volunteer work for her church and surrounding communities.